How to Find Best Biker Friendly Accommodation for Your Next Motorcycle Travel — guest post by Sarah Kearnes | I JUST WANT 2 RIDE!! Whether your next cross-country ride is a laid-back road trip or a high-stakes poker run, you will definitely need to find accommodations along the way. Bikers, however, have specific needs that some regular establishments just don’t have. Knowing this, you need to plan your itinerary in advance so that you can find the best biker friendly accommodation for your next motorcycle travel. Here are five resources that you can use to find the best biker-friendly establishments and lodging en route to your destination. There are websites that list hotels, inns, and bed and breakfast places. TripAdvisor, Agoda, and Gumtree are good examples of these. There are establishments on these sites that proudly advertise that they are ‘biker-friendly.’ And the best thing about these websites is that you get to read reviews from fellow bikers who have used the accommodations before. With these sites, you already get an idea of what to expect from each place before actually booking. Aside from TripAdivsor and Agoda (which also have mobile apps), there are also mobile apps that allow you to check accommodation reviews, reserve a room, and pay for your stay. AirBnb is an example of an excellent app that lets you do this. And like the aforementioned websites, there are lots of listed establishments that are proud to be ‘biker-friendly – with testimonials from previous motorcyclists as proof. The best part – you can do all of these through your smart phone. A Google search can also give you listings of biker-friendly places that can be found along your trip. Of course, when you use Google search, the keywords that you use matter. Try doing a search using the “biker friendly accommodations” and add the place where you’re headed to the keywords. You’ll be surprised that there are quite a number of biker-friendly establishments en route to your destination (and around your country too). Of course, what other best way to find the best biker-friendly accommodations out there than to get advice from someone with first-hand experience. There are fellow bikers who write blogs on their adventures around the country. Aside from learning a thing or two from them about riding, you can also keep track of recommended routes and their favorite places to stay. 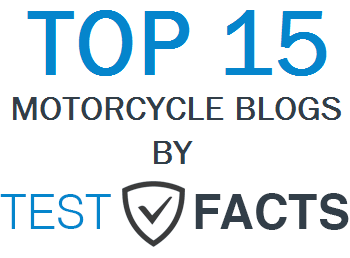 To add, there are also specific blogs that specifically discuss biker-friendly accommodations. 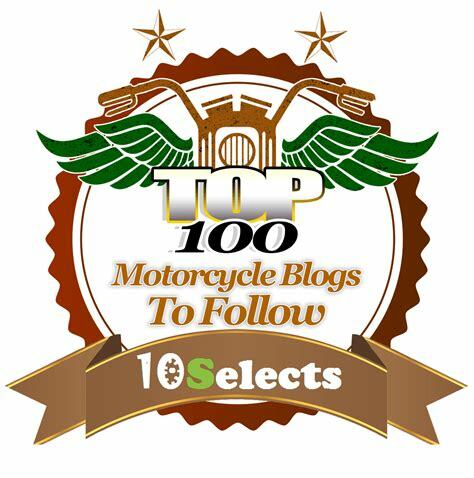 BikersAreWelcome and Beds4Bikers are good examples of blogs listing establishments that are biker-friendly. Sometimes they will let you park undercover. attributed to the motorcycle and the gear. You can directly ask the hosts either through phone or email (or chat) if they have the facilities bikers require. One of the most important – if not the most important – thing to ask is if the place has overnight motorcycle parking. Ideally, an establishment should have covered parking that will protect your bike from the elements. If there’s none, a private parking area would also do – as long as you’re not parked on the main road. You can also ask if they offer bike covers and tarpaulins. Another must-have are laundry facilities. If you’re on a week-long cross-country road trip with only panniers for luggage containers, then you definitely need a wash of clothes. You also need access to at least a bucket, some water, and motorcycle cleaning detergent to clean your bike. If you’re lucky, some places even have pressure cleaners. Planning is always the key to a successful and safe motorcycle trip. And with a week’s-long road trip ahead, it’s always best to check what biker-friendly accommodations are available to you during the trip. Always remember to do your research (and in this case – use technology), so you can find – not only the best deals – but also the best biker-friendly establishments around. Sarah Kearns is a hard working mother of three daughters. She is a Senior Communications Manager for BizDb and Populationof an online resources with information about businesses and demographic statistics of world population. She loves cooking, reading history books and writing about green living. Her dad was a motorcyclist and he passed that passion on to her. Sarah loves to travel the world on her motorcycle and she hopes that one of her daughters will become her partner in the near future. BAM! A Harley Davidson Street Fighter and Adventure Motorcycle!